​Cars are machines, which means they are prone to break down occasionally. If this happens to your car, keep calm and relax. Tow Truck Vaughan has your back. If you call 647-799-2483 right now, we will dispatch our team of licensed automobile experts to your current location anywhere in Vaughan. We’ll tow and fix your vehicle at very competitive rates. When you’re in the middle of the road and your car suddenly stops working, it’s very easy to feel upset and stressed out. At Tow Truck Vaughan, we know very well how frustrating it is to deal with a broke down car when you’re on your way to an important event or meeting. We treat every job as an emergency so we make sure to come right in, in less than 30 minutes. Our tow truck company puts you and your satisfaction as the top priority. We respond very quickly to inquiries. Moreover, we’ve designed straightforward and reasonable pricing so you’d get quality service, without breaking the budget. Once you book a Vaughan towing service with us, we’ll rush in and update you promptly of the exact time we’re going to reach your location. We’ll also ask about you and your car’s condition, to make sure if everything is under control or if we need to provide more assistance for your safety and peace of mind. While there are multiple companies that promise to tow your truck for cheap, we at Tow Truck Vaughan begs to differ. You don’t deserve CHEAP service, you want quality, reasonably priced towing instead. Our team of automobile technicians has been around in the industry for years, which means they know very well how to deal with every car and towing needs. We employ only licensed specialists to make sure you’re getting only quality service during a very crucial car emergency. We’re equipped with the latest machines and equipment to make the job faster and more efficient. We also treat every job very seriously, and treat your car as if it was our own. Once you schedule a towing service with us, we’ll fly over to your location as soon as you hit the ‘end call’ button on your phone. The great thing about hiring a local tow truck service, such as Tow Truck Vaughan, is that they know the area very well and they can come right into your location in a flash. Our goal is to reach every client’s location in 30 minutes, and we make it a serious commitment at all times. Our towing Vaughan crews are also very approachable and friendly. We know for a fact that you’re upset as you are, and we want to lighten up your mood by negotiating and asking questions in a friendly manner. We even go the extra mile to help, especially there are inevitable circumstances that need extra assistance. We’d get you a new car battery, give you a jump start, bring a new tire, and so much more. 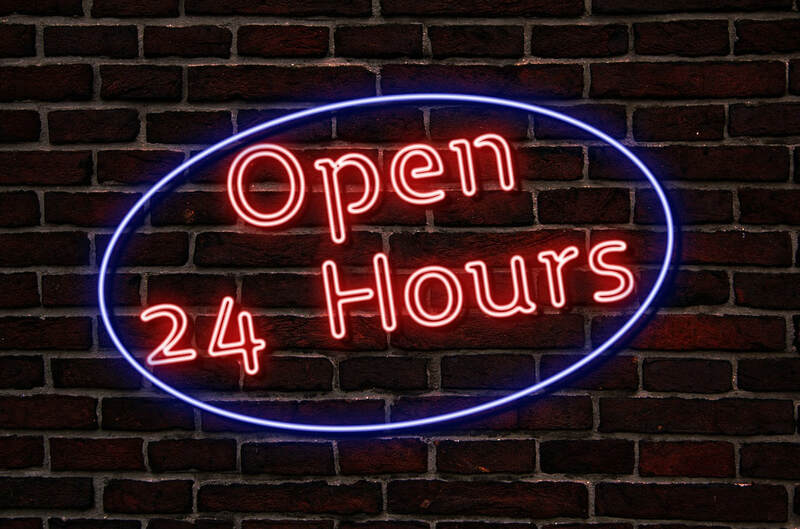 Accidents and car emergencies can happen anytime – during wee hours of the night or even at early dawn. Tow Truck Vaughan makes sure you’d get immediate assistance when everybody else is sleeping. We’ll bring our tow truck equipment no matter where you are in Vaughan, without adding extra cost to our usual towing and roadside assistance fees. If you’ve just heard about Tow Truck Vaughan, you might be wondering if we’re worth your hard-earned money. We can boast and promise all we want, but still, our customer reviews will reveal how professional and good of a company we’ve been throughout the years. We value our customers as if they were family. And you’d never neglect a family member, especially at times of emergencies, which is exactly what we do. We’re local and trusted in Vaughan for delivering professional towing and roadside assistance. Once we receive your call, our phone agents will alert the Vaughan Towing Team so they’d get to your location as fast as possible. Our expert car technicians will then work on your car to help you get back on the road in no time. We’ll send only qualified specialists, and we want our customers to have peace of mind knowing that there’s someone they can trust at times like this. Whether it is car breakdown, overheating, or road accidents, we’d be ready to offer assistance 24/7. ​Tow Truck Vaughan deals with car services around Mississauga, Brampton, Caledon, North York, Etobicoke, Richmond Hill, Markham, Toronto and Greater Toronto Area. As you can tell, we are more than just a regular Tow Truck Service Company. We value our customers so they’d constantly rely on and value us in return. You don’t need to deal with a broken car alone. Call Tow Truck Vaughan for your Vaughan towing and car needs today. Aside from towing, we also deliver fuels, car batteries, and replacement tires – just about anything to get your car up and running again so you can continue to hit the road as usual. Speak to us by dialing 647-799-2483. 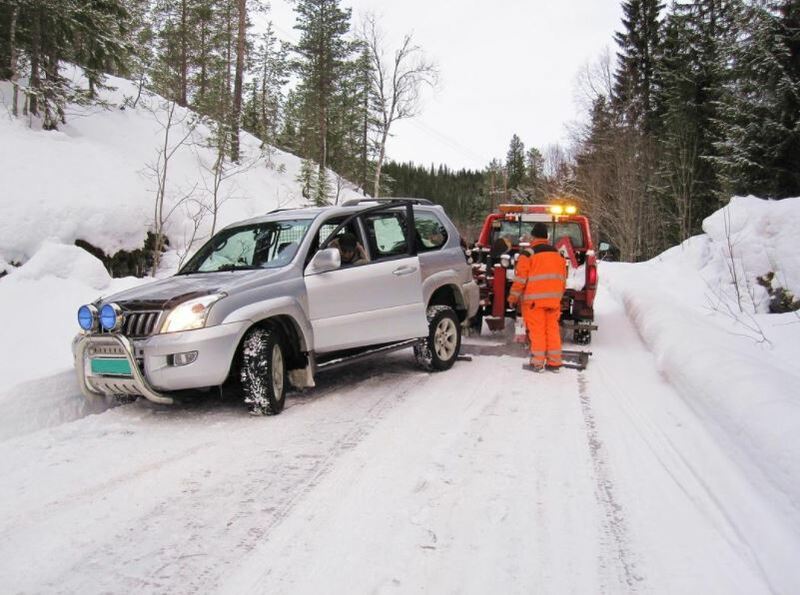 Our friendly phone agents will answer any inquiry and will make sure that our towing team has prepared everything you need before they even travel to your location. They’d also explain the rates so you’d know exactly what to expect as far as cost is concerned. Have your car fixed by a reputable Vaughan service provider today. Our 24-hour roadside assistance crews are always on standby to help. Call Tow Truck Vaughan now!